are soooo satisfying and no 2 are alike! These wall hanging is 6 x 8 and is painted with acrylic on canvas. It is glazed with polyurethane and has a metal device to hang it. 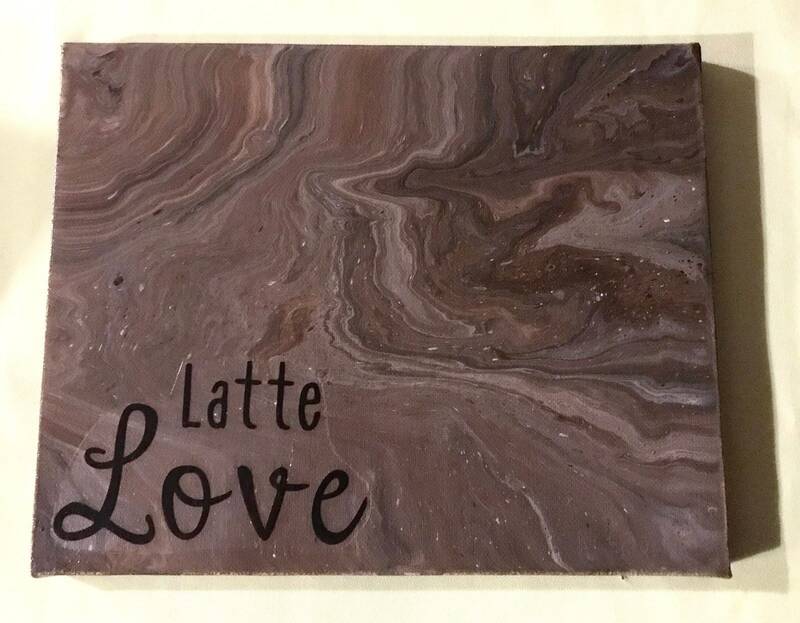 Great gift for the coffee addict in your life! I will ship priority mail within 4 days. Please convo me if you have any questions!